POTEAU–The U.S. Department of Commerce estimates that jobs in science, technology, engineering, and math (STEM) will grow 17 percent by 2018—nearly double the growth for non-STEM fields. By 2018, the U.S. will have more than 1.2 million unfilled STEM jobs because there will not be enough qualified workers to fill them. STEM is where jobs are today and where the job growth will be in the future. 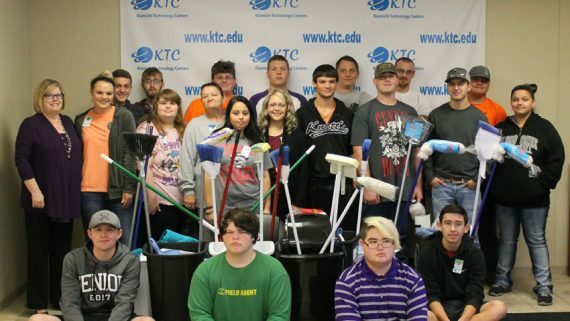 The Kiamichi Technology Center’s Poteau Campus was recently awarded a $25,000 Oklahoma Department of Career and Technology Education’s Carl Perkins Summer Bridge Supplemental Grant. There will also be a week long summer camp in June bringing all these area of STEM together. The fourth of these mini-camps will be held April 6, 7 and 9 from 5 to 8 p.m. The Math + Science = Fun mini-camp will focus on hands-on learning activities to make math and science relatable and exciting. Applications may be obtained from school counselors or by stopping by the Poteau Campus at 1509 South McKenna. Deadline to register is April 1. 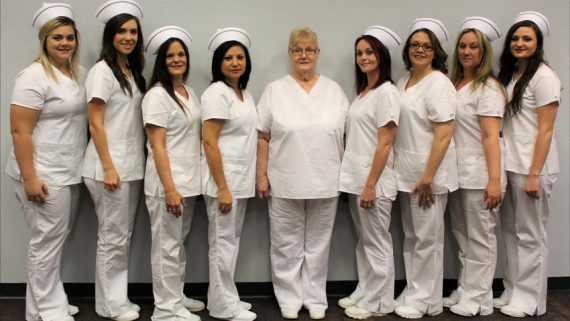 For more information on KTC call the Poteau Campus at 918-647-4525 or visit their website at www.ktc.edu. 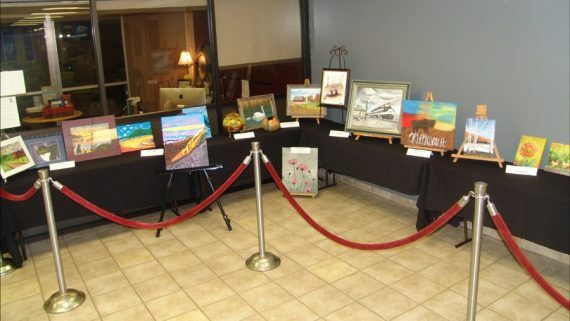 Like their Facebook page at www.facebook.com/ktcpoteau. KTC is a member of the state CareerTech system.